Expats who are moving to Switzerland need not worry about their safety while living there. It is not surprising that it continually ranks as one of the safest countries in the world, given its low crime rates and strict police force. However, no place is free of all crime, so InterNations has put together this guide on some things to watch out for. With its high standard of living and stable economy, Switzerland continues to attract expats from all over the world. Despite having one of the highest costs of living in the world, Switzerland’s reputation as being one of the safest countries in the world make it a desirable expat destination. 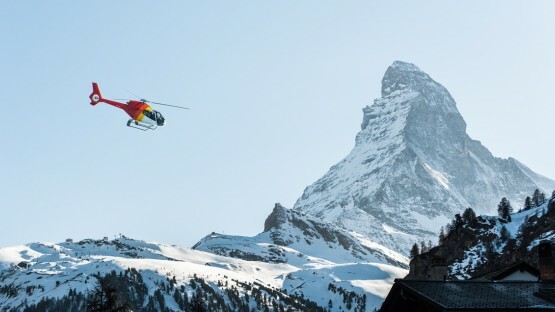 When you’re thinking of moving to Switzerland, the topic of safety may not be at the top of your list of things to worry about. Switzerland consistently ranks as one of the safest countries in the world. However, InterNations has put together some tips on what to watch out for in Switzerland. Pickpocketing and minor property offences are the most common crimes committed in Switzerland, especially in main cities like Geneva and Zurich, and on public transportation. As long as you keep an eye on your belongings at all times, and lock the doors of your car and house at night, you’re well on your way to living a safe and peaceful life in Switzerland. Sports matches, especially soccer games, have a reputation for causing trouble, whether it be violence between opposing teams or alcohol-fuelled confrontations. This isn’t overly common and tends to be more prominent in Zurich and Basel, but long as you avoid any situations that appear to be tense, you’ll have a great time. Violent, discriminatory incidents are fairly rare in Switzerland; however, it is often pointed out that their anti-discrimination laws are not as advanced as those in many other European countries. Political discourse is often said to have a xenophobic feel and, in terms of LGBT equal rights, Switzerland is lagging behind. However, political demonstrations that are held to express the Swiss population’s beliefs are normally very peaceful and are always well controlled by police. If you want to stay on the safe side, however, avoiding political demonstrations is advised.